Berry Acres Pumpkin Patch! - Word on the street with Visit Minot!Word on the street with Visit Minot! 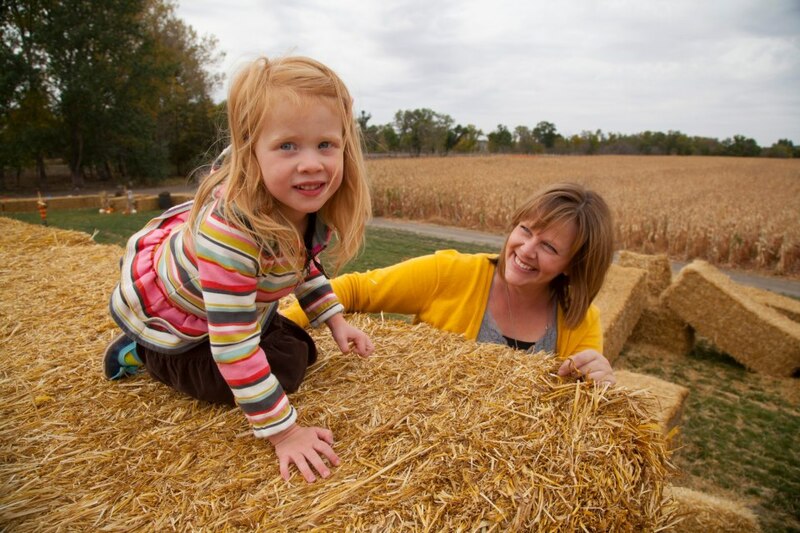 We are having some beautiful weather this week and there is still time to check out Berry Acres Pumpkin Patch. They are open Monday -Friday 12:00pm to Dark and Sat and Sun 9:00 to Dark. The produce store is also open Mon-Sun 9:00 to Dark. Admission is $6.00 a person 3 and under are free. They offer Hay Rides and pedal carts for $2.00 and a kid’s train for $1.00. They also have a great selection of pumpkins at 40 cents a pound. Don’t miss out of a great week of weather and a great time at Berry Acres Pumpkin Patch. Berry Acres is located at 4605 County Rd 15 West. It can be a hassle to search hotel availability. Right here you can see hotel availability for all of Minot, ND. Looking for great Minot Restaurants, Entertainment, or Shopping in the Magic City? We have that too, all at VisitMinot.org.